A commercial kitchen exhaust plays an important role when cooking. This system removes smoke and other odors in the area by absorbing the vapors and blowing them safely out of the kitchen area. With less annoying elements trapped in the kitchen, your staff will feel more comfortable prepping your meals. Your indoor air quality will also be free from contaminants, remaining fresh and clean. However, the kitchen exhaust’s efficiency can’t last forever. After a while, its interior surfaces will be filled with grease, oils, and other flammable residues. This build up not only affects the system’s performance but also puts the exhaust at a higher risk of starting a fire. To ensure that your commercial kitchen exhaust continues to function properly and doesn't become a potential fire hazard, it needs to be cleaned regularly. As such, you should contact Consolidated Environmental for help so we can clean your kitchen exhaust system the professional way. At Consolidated Environmental, not only have we been providing commercial kitchen exhaust cleaning for many years now, but we also have the necessary equipment to clean the system. Thanks to this process, our cleaning crew is able to reach every interior and exterior surface of the kitchen exhaust. They’re also trained to work efficiently, so as not to inconvenience you with any mistakes or delays. We can’t stress enough how important it is to remove every piece of debris, residue, and harmful particle in the kitchen exhaust system. 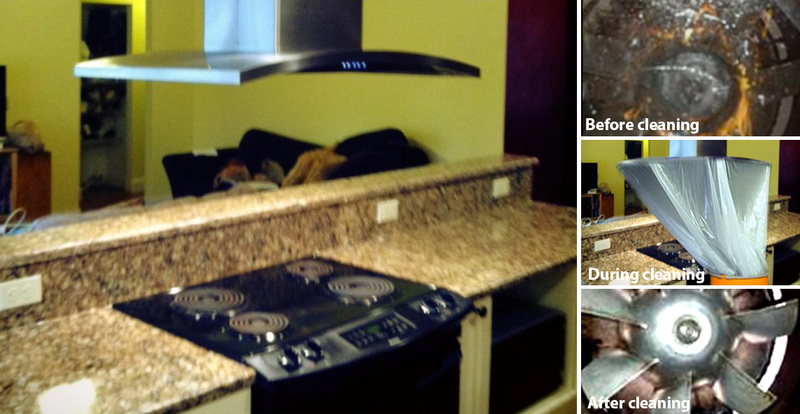 So if you think your kitchen exhaust needs proper care, contact us at 973-975-4464 today. 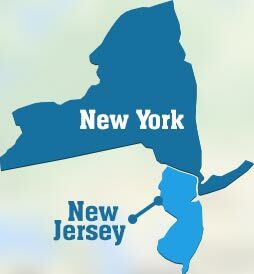 Consolidated Environmental helps commercial properties in New York and New Jersey.